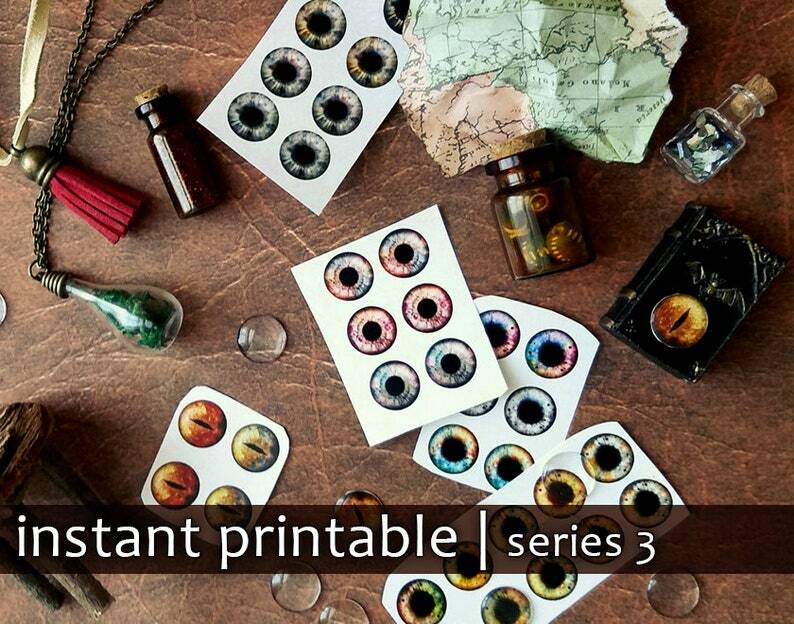 Individual sets are available in my other listings, but you get a discount by purchasing all four Series Two sets at once! Please carefully examine the preview image to confirm exactly what you will receive. All eyes in the Series Three collection were handcrafted from properly licensed photography manipulated, layered, adjusted, and recolored by myself. These are gorgeous and lots of good variety!